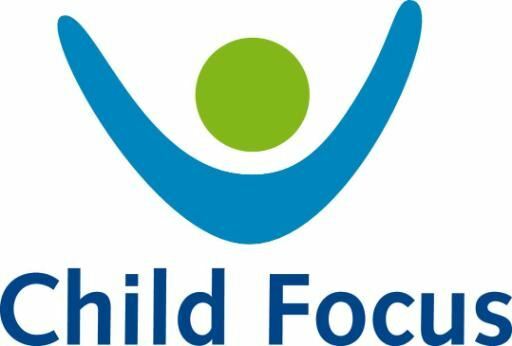 On 25 May 2016, Child Focus celebrated its 20th anniversary. On that same day, it had been 20 years since the then two-year-old Liam Van den Brande went missing. Therefore, the time was definitely right for a special campaign. It has been 20 years since Child Focus started helping parents find their missing children and fight sexual exploitation of children. Searches have been organised with the help of volunteers, campaigns such as the Safer Internet Day have been launched to make the Internet a safer place for children, etc. In order to mark the celebration of 20 years of hard work, Antwerp-based agency These Days came up with a very special campaign. 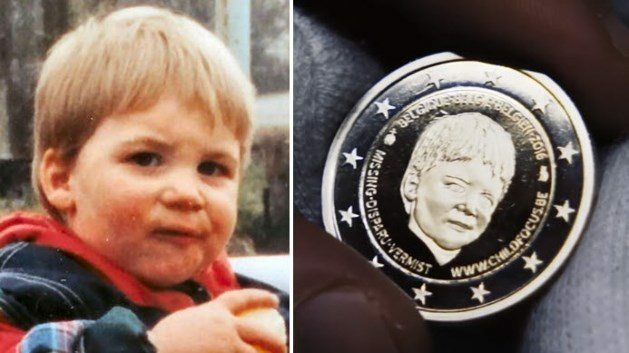 On 25 May 2016 (International Missing Children’s Day), a new Belgian 2-euro coin was launched, showing the portrait of Liam Van den Berge instead of that of King Philippe. This child went missing exactly 20 years ago, when he was only 2, in the Zennegat in Mechelen. Stamps with the portrait of Liam, age-progression pictures... every effort had been made to try to find the missing little boy, unfortunately to no avail. So, the coin showing the child’s portrait is a symbol of all missing children whose search have never been abandoned. 1,020,000 coins have been minted and distributed, showing Liam’s face, with “Missing-disparu-vermist” written around it, and the URL of the Child Focus website. However, this coin is more than just a commemoration, as it marks the start of a new beginning. The Child Focus campaign designed by These Days indeed aims to increase the attention paid to children who have gone missing, here and abroad, via a website especially designed for this purpose: www.coinsofhope.eu. Those who are given such a special Coin of Hope are invited to spend it and spread the hope for every missing child. You can take a picture together with the person you are giving the coin to and post it on the website with the hashtag #CoinsofHope. Pictures from Instagram and Twitter with the #CoinsofHope hashtag will also be included in a special photo gallery. But you can also upload a picture of a regular 2-euro coin on the website, after which Child Focus will symbolically swap the regular coin for the commemorative coin. Five countries are taking part in this initiative and share the special Child Focus website. Each person who visits the www.coinsofhope.eu website will, based on its IP address, get to see a carousel with pictures of children that have been missing in their own country. A map allows you to see where people have uploaded a picture with a coin. These Days requested Combell to provide the necessary infrastructure. And as a gesture of our sympathy for this initiative, we decided to offered this service for free! This way, the campaign will be online 24/7 and Coins of Hope can be shared with virtually no limits. The campaign can also count on the support of a number of famous people like Joy Anna Thielemans, Tia Hellebaut en Eline De Munck.